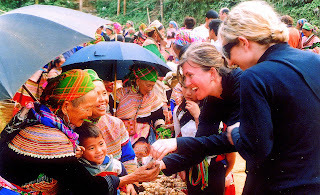 Known as the largest and most famous market in Lao Cai, Bac Ha market has become one of the indispensable spots for most tourists when coming to Sapa. It's 60km and takes around 2 hours to go to from Lao Cai city to Bac Ha market. 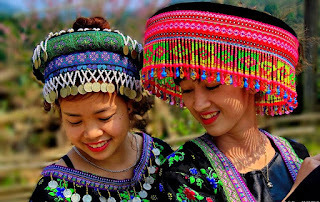 This is truly a colorful market, bustling of ethnic minority on weekend. At here, many traders gathered in the remote nation near the exchange, trade. 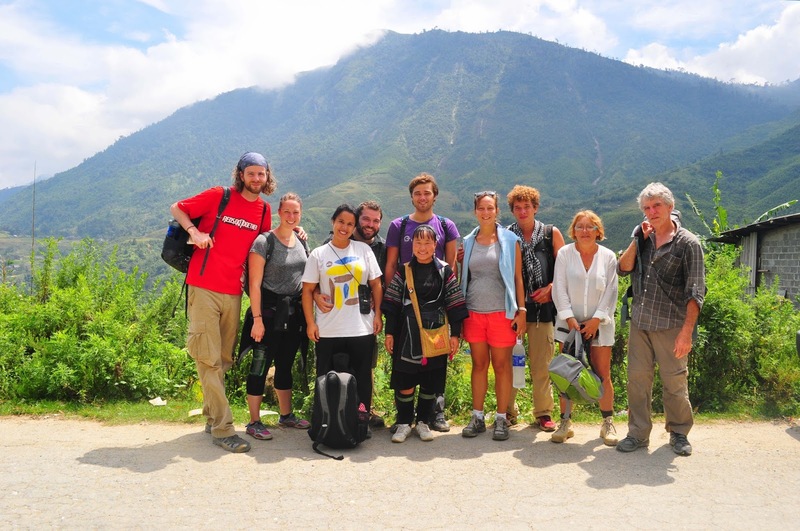 To reach to Bac Ha, you have to go through the winding gorge bend and reach as high as steep creepy crow, it's Northwest topographic features. 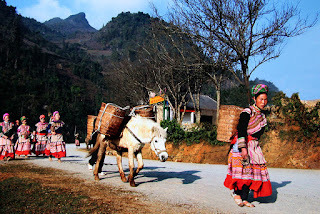 Along the way, just a few kilometers to see sporadic ethnic Mong, Dao in flashy costumes papoose sling back, walking, mountain buffalo horse up for sale. Bac Ha market is place where the locals can find any items necessary for the life of ethnic people from different areas, diferent goods including hoes and shovels, brocade, homegrown vegetables, livestock or even buffalo horse, divided into small markets more for easy searching. The most bustling place which always gathers a lot of people is the food area, and the dish that arouses curiosity for visitors from other places the most is thang co, a traditional dish of Mong people which has become popular among other ethnic groups such as Dao, Tay, Thai. The traditional thang co was made of horsemeat, but now beef, buffalo meat and pork is used by each ethnic group in each region. However, the best one is the thang co from horsemeat in Bac Ha, Muong Khuong and Sa Pa in Lao Cai Province where the dish was born. 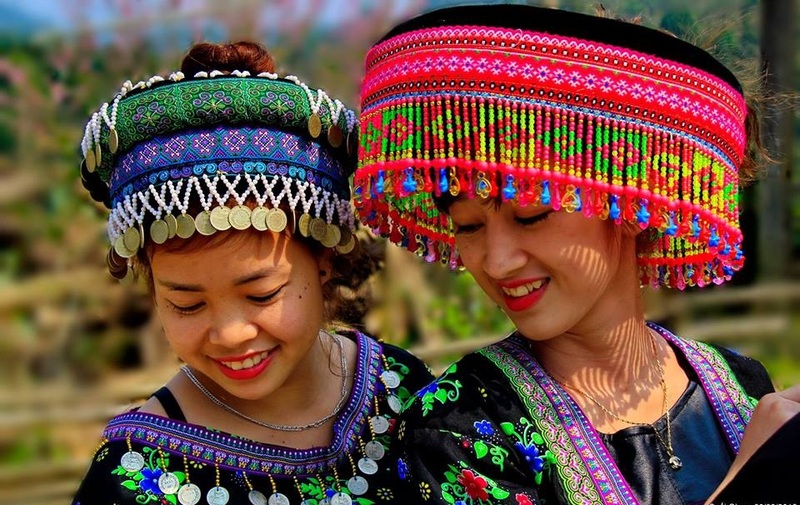 In spring, visitors visit Bac Ha can admire the beauty of the district as plump trees flower and make the plateau look like a carpet of flowers that lighten up the whole area, giving it the name “white plateau”. 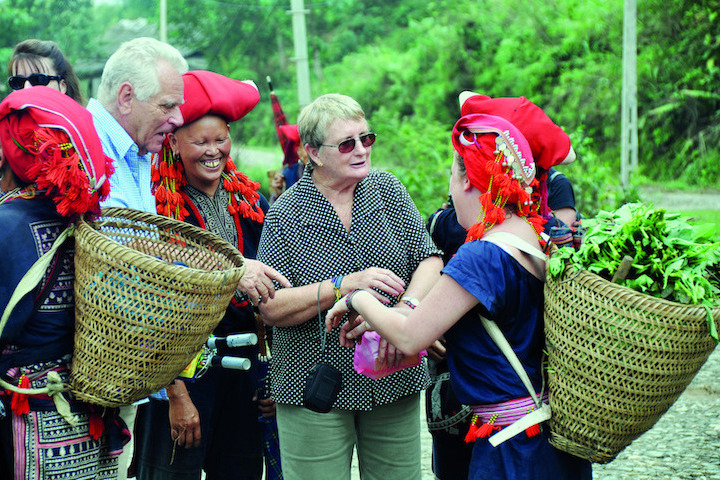 Tag: Bac Ha Market – One Of The Most Unique Markets In Southeast Asia, Sapa Homesaty Tours, Sapa market tours, Sapa trekking tours, Vietnam Package Tours.